Welcome to www.Coaching123.in > One stop destination for govt jobs competitive exam preparation. 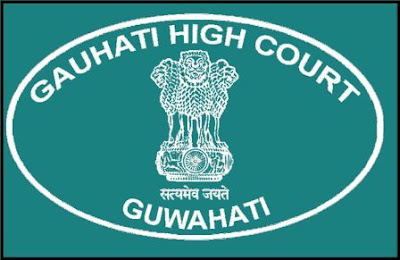 In today's class we will discuss Gauhati High Court Previous year Question answers for the post of LDA/Copyist/Typist/Stenographer. 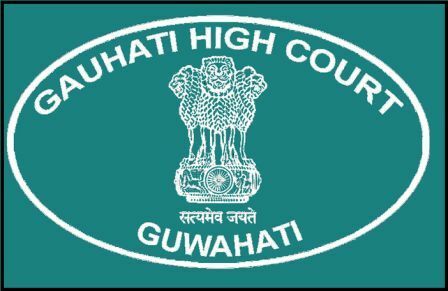 Recently Gauhati High Court has started their application process for the post of Gauhati High Court LDA/Copyist/Typist/Stenographer. The application process is going on. Meanwhile candidates are preparing for the exam. Here we have given some previous questions answers which will help you for the preparation of Gauhati High Court LDA/Copyist/Typist/Stenographer. Q. Who is the present governor of Assam ? Q. World's largest lake is ? Q. The first Lok sabha speaker was ? Q. The number of rajya sabha seat for Assam is ? Q. The Assam sainik school is located in which district ? Q. In the RIO Olympics 2016, Which Indian woman badminton player won the silver medal ? Q. Dipa karmakar is associated with which sports ? Q. 'World health day' is celebrated on ? Q. Who among the following is the present Secretary general of UNO (united nations organization) ? Q. Who among the following is the first governor general of Independent india ? Q. Which among the following festival is celebrated as light festival in Sikkim ? Q. The civil disobedience movement was launched in ? 2. His _______ behaviour stunned us. 4. I never miss a cricket match. I ____________ fond of cricket since childhood. Q. Which among the following is not a Bodo dance ?